Edited by Hiroyuki Shimada . 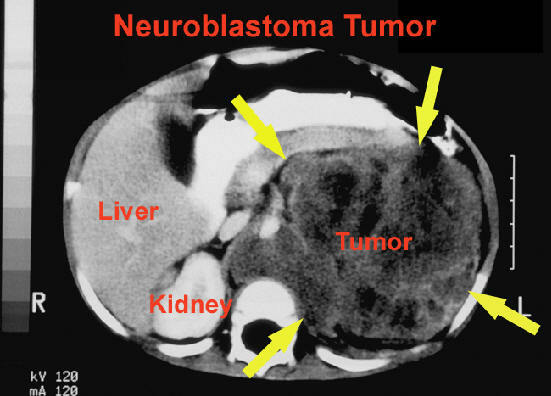 Cancers of neuroblastoma type are heterogenous and their molecular/genomic properties are closely associated with the prognosis of patients: certain children enjoy an excellent clinical course after biopsy/surgery alone, and others suffer from a lethal result even after an intensive treatment. Current development has also began disclosing critical significance of crosstalking between neuroblastoma cells and their microenvironment in predicting clinical attitudes of individual situations. In this ebook, the world distinguished investigators report clinical and biological properties of this disease. It now becomes very clear that we should identify specific “targets” and include them in our future strategy development for efficiently managing the patients with neuroblastoma. We believe that these “targets” can only be identified by understanding more of the biology of this complex disease. We need to keep up our continuous effort in precise medicine, so that we will be able to reach our goal, i.e., cure for this disease, in a near future.